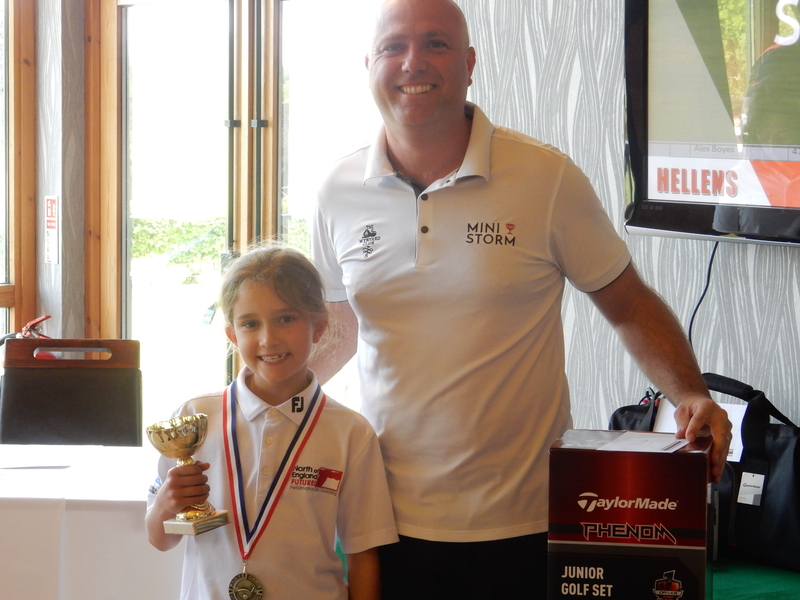 The Mini Storm Trophy Series 2019 will be held at Rudding Park, Consett Golf Club & The Wynyard Club. 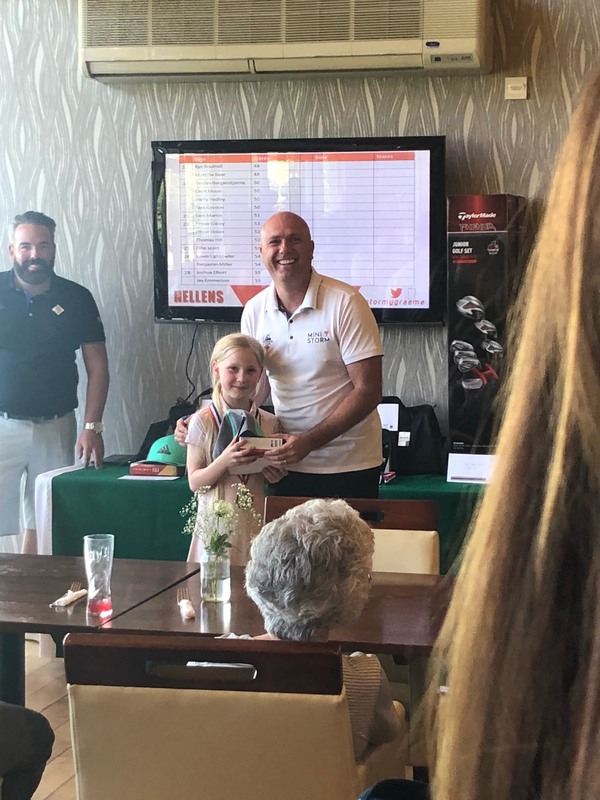 Each venue will play host to a 9 hole gross competition played over a shortened course, with medals and prizes for both boys and girls aged 7-10 in their individual categories. 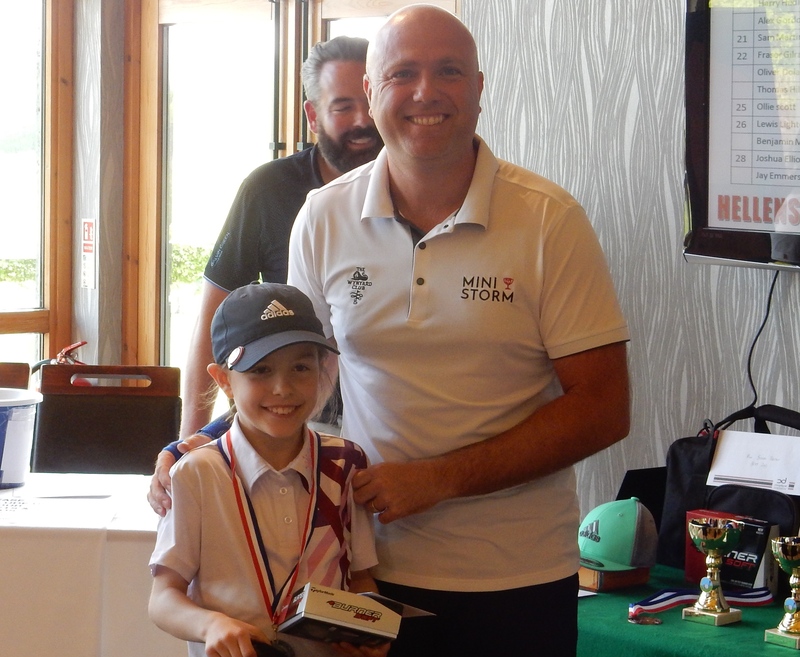 You may enter 1, 2 or 3 competitions but if you wish to try and win the Mini Order of Merit to be crowned the Boys or Girls Mini Storm Trophy Champion then you MUST enter ALL 3 competitions. Please find the ENTRY FORM & RULES below and include your CHILD’S NAME as reference for payment. Please contact the host club and ask for Graeme or Sara Storm. 1. Players must register a minimum of 30 minutes before their tee time. 2. 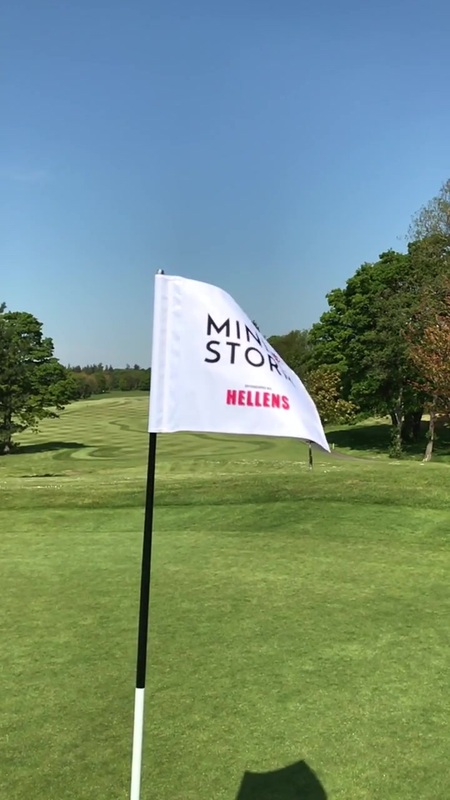 Players must be at the tee 5 minutes before their allocated tee time. 3. Players are responsible for their own scorecard and must sign it before handing it in for score recording. 4. 10 shot rule will apply on each hole. After this please pick up. 5.  Ball lost or out of bounds – the player would need to play another ball from the original position. from water hazards without the consent of their parent/guardian present. Drops from a hazard will incur a one stroke penalty. Hazards defined by yellow stakes – the ball should be dropped in the designated drop zone (marked in blue) under a 1 stroke penalty. Hazards defined by red stakes – the ball should be dropped within 2 club lengths of the hazard on the fairway side under a 1 stroke penalty. 7. Unplayable lie – a drop may be taken under a 1 stroke penalty. 9. A plugged ball other than in a bunker can be marked and dropped to the nearest point under no penalty (in rules on scorecard). 10. Tournament organisers decision on all disputes will be final. 1. Parents/guardians/family members may trolley pull or carry golf bags to speed up play but MUST be seen to allow players to make their own decisions. 2. If parents/guardians/family members are seen to be coaching/advising during a round whilst spectating then the player will be subject to penalties or possible disqualification. They are, however, permitted to help search for balls, help with rulings and etiquette. 3. 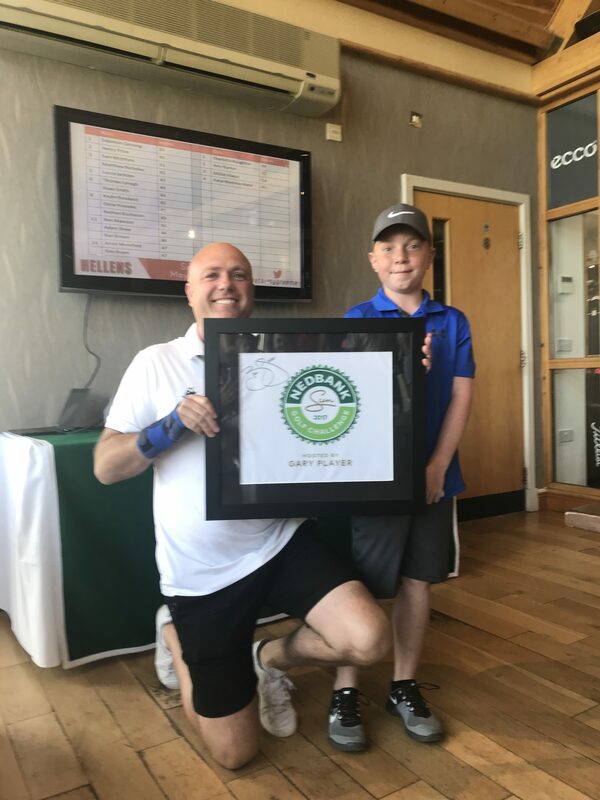 A parent/guardian must remain at the golf club unless another parent is prepared to take responsibility for the player. 4. 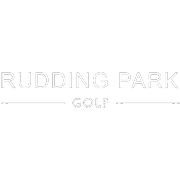 We encourage parents/guardians/family members to go out on to the course to spectate and encourage the golfers. PLAY WELL! HAVE FUN! ENJOY THE DAY! 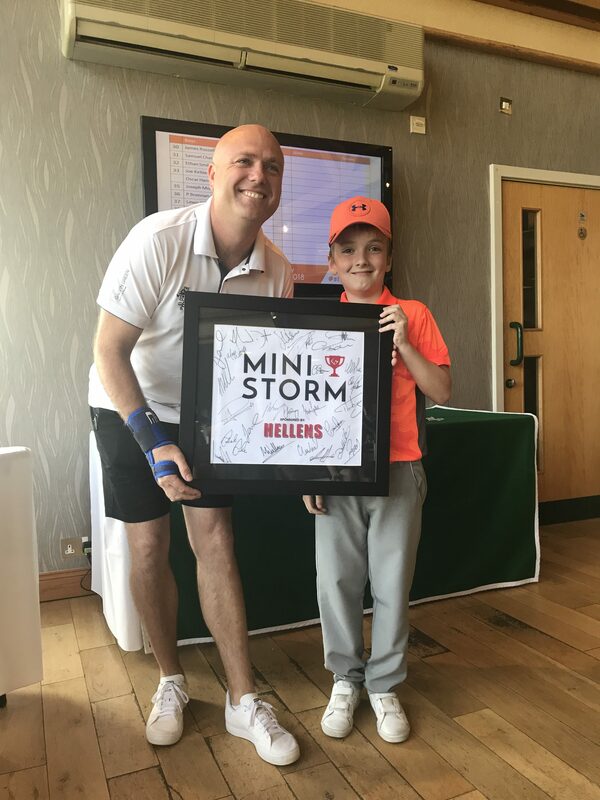 Register your interest for the Mini Storm Series 2019. Please fill out your details below and someone will be in touch. 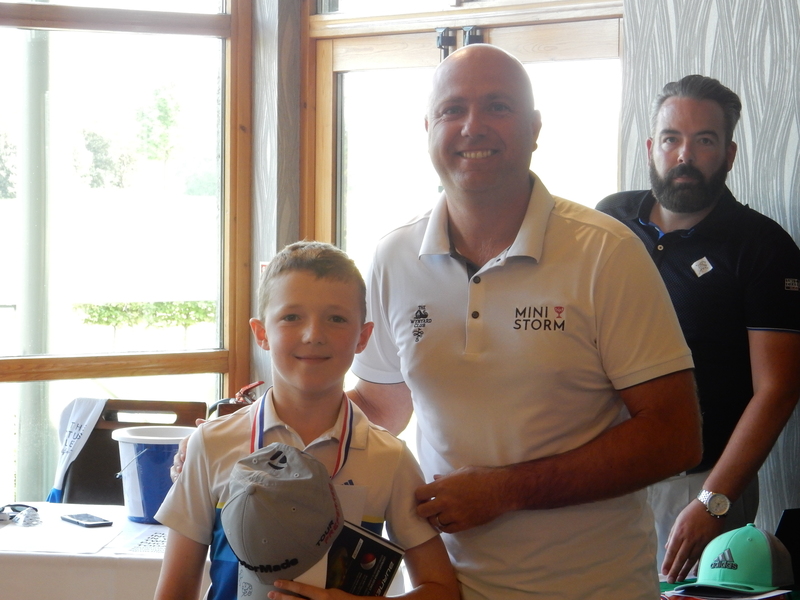 **All children under the age of 10 must be accompanied by an adult on the golf course. Pleast note 7 - 10 age group will play a nine-hole competition. 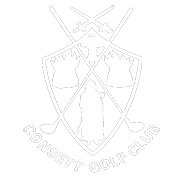 Entry fee £10 per Junior per competition or enter all 3 for £25. 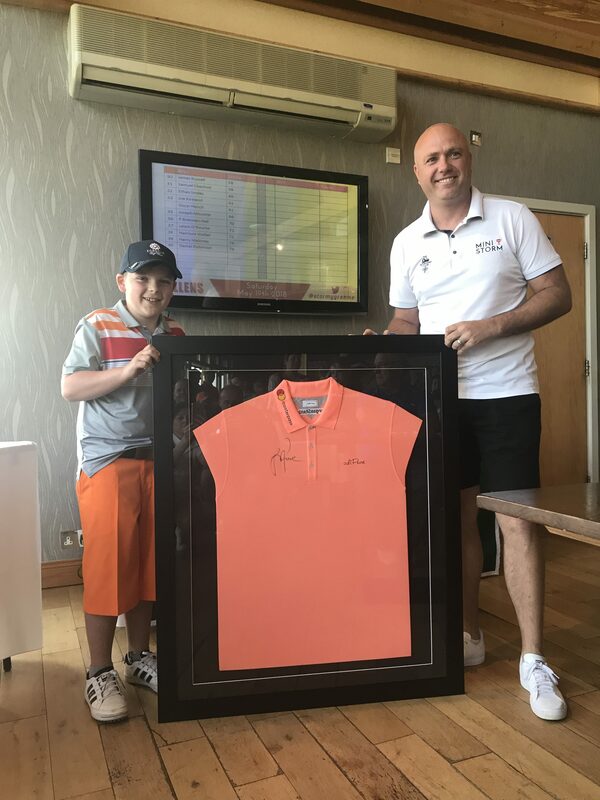 Entry fees will be donated to the Percy Hedley Foundation. Payment to be made via bank transfer, Sort code 11 03 61. Account Number 12479461. 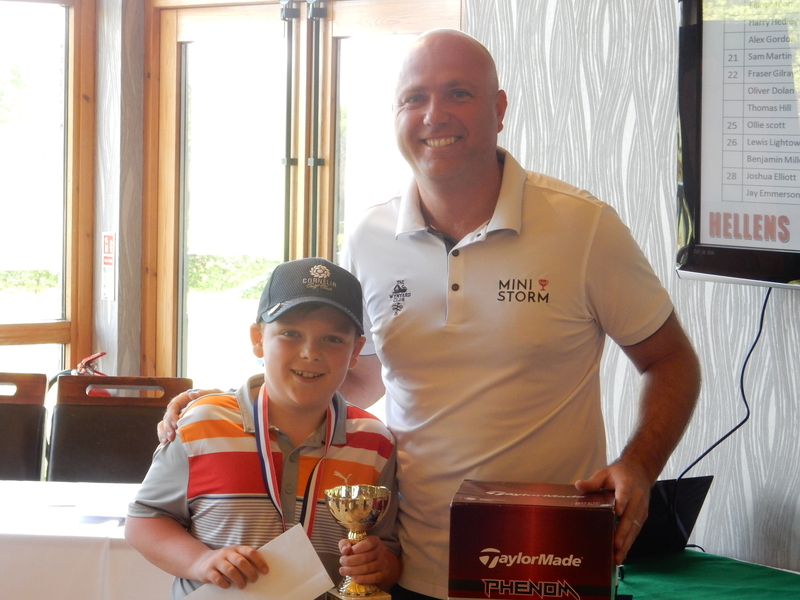 If printing out entry form and filling in entry forms should be emailed to graemestormjunioropen@gmail.com. Entry will not be confirmed until the payment is made before the closing date, which will be 2 weeks before the chosen tournament date(s).